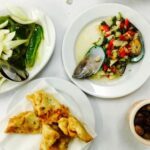 I had written about Praça Carlos Alberto, a lovely little square filled with many coffee shops and restaurants, and where the Porto Belo market takes place on Saturdays. 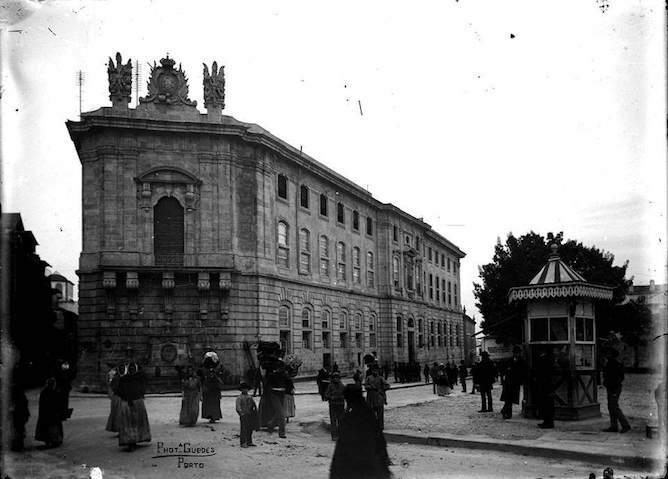 the asylum of King Carlos Alberto, King of Sardinia, in Porto, in 1849 – an unprecedented event for the bourgeois of Porto, as the city was exempted from the obligation of hosting noble families for more than 3 days in the city. 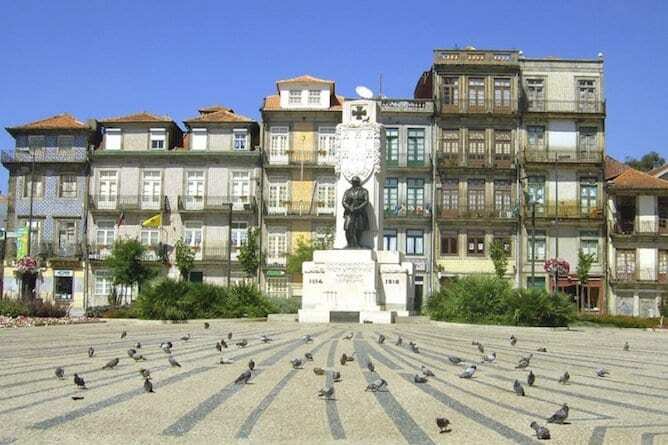 It was such an important thing that the square where Carlos Alberto was hosted during his first weeks in Porto was renamed Praça Carlos Alberto. “I feel dazzled! 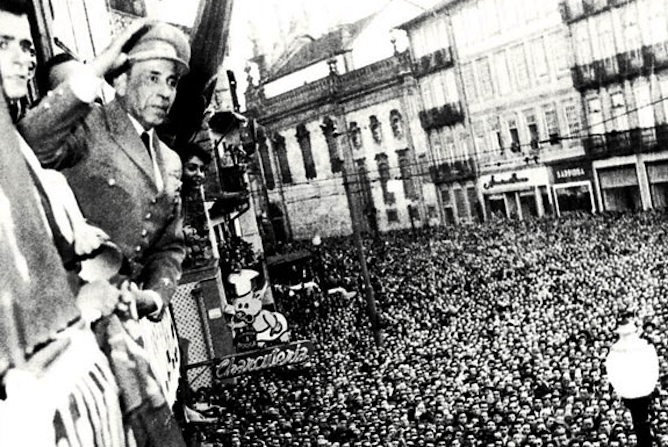 The people of Porto, insubmissive to tyranny, just showed me the bright road of freedom. 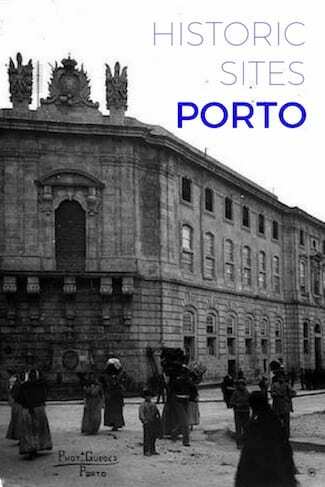 My heart will be in Porto, since in Porto it was born, as in other historical moments, the indomitable fighting spirit that only will end with the triumph of freedom in Portugal”. Naturally Humberto Delgado lost the elections and ended up being murdered. 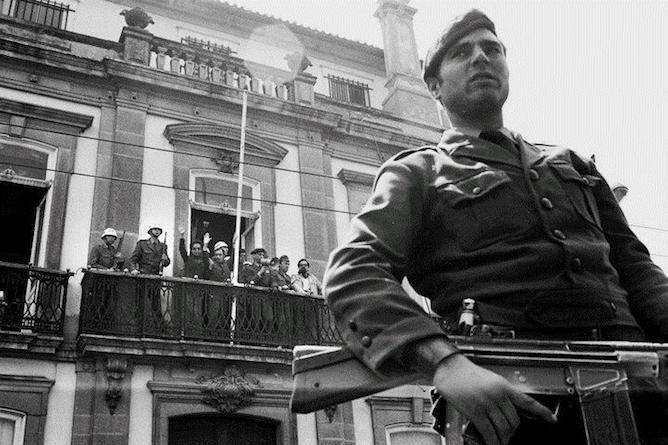 He remained in our collective memory as the man who dared to openly challenge the Portuguese dictatorial regime, and we engraved in our chest this immense pride of being from Porto. How to get there: São Bento subway station is 10min walking distance. In summer days there is a procession of visitors that goes down the beautiful Rua de São Bento da Vitória towards the viewpoint of Vitória. 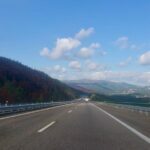 The lack of conditions of the place – the threat of nails and pieces of iron is constant and I’ve hurt myself there several times! 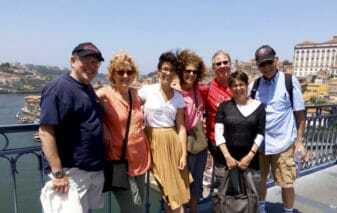 – is largely offset by the sight of one of Porto’s most beautiful viewpoints. 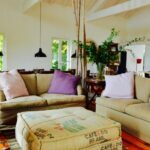 What few know is that the land, which currently belongs to the construction company Maranhão, has already been the scene of many stories. 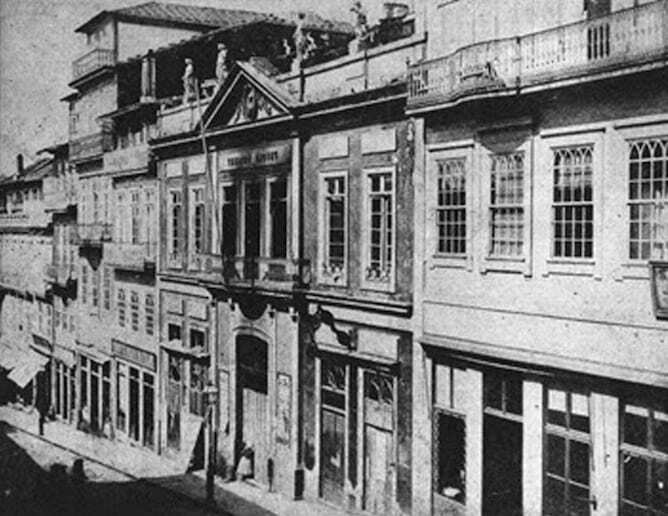 The miradouro, whose official name is Largo da Bataria da Vitória, was built by the entrepreneur (and unfairly forgotten!) 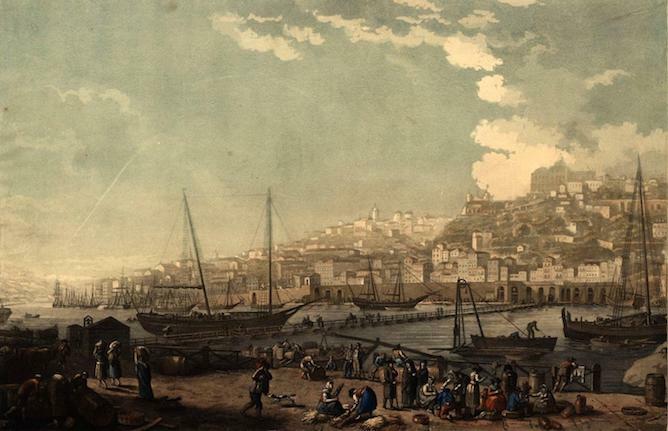 João de Almada at the end of the 18th century. Years later it would be one of the fundamental points of the defense of the liberal troops, scattered in Porto during the long and very hard siege of 1832-33. It was precisely here that the cannons of the troops of D. Pedro IV (first emperor of Brazil) were located to shoot at the troops of his brother D. Miguel, located on the other side of the river. 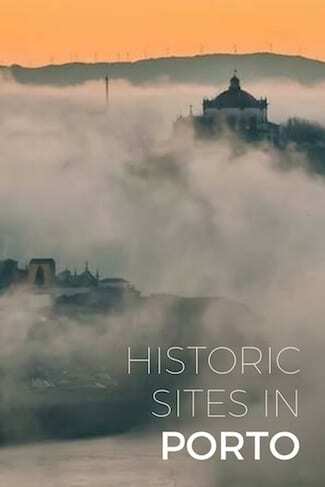 Isn’t this reason enough to qualify this place as one of the top historic sites in Porto?! 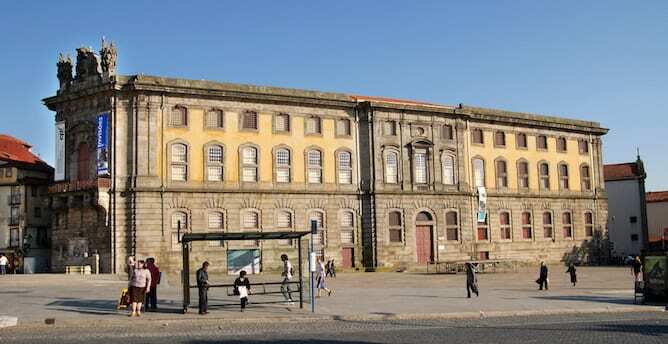 The building that now holds the Portuguese Centre of Photography used to be a prison, marks precisely the location of the last Jewish neighborhood of Porto. – On the top floor were the rooms of Malta, – designed as individual prisons for “people of wealthy condition” and closed only at night. The distribution of prisoners in these spaces was based on criteria that should take into account the type of crime committed, the social status of the detainee and the capacity to pay for the cellar. Although the occupation should be governed by existing Regulations, they were systematically ignored and overcrowding was one of the characteristics of this prison”. 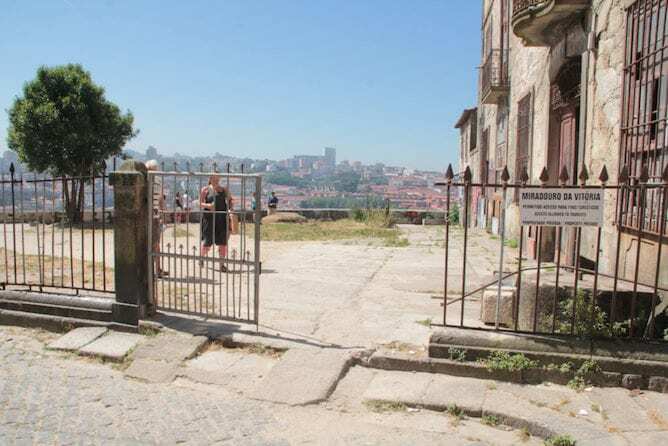 This prison would become one of the historic sites in Porto due to some of its most important prisoners: the famous robber Zé do Telhado and, above all, Camilo Castelo Branco, one of the most famous Portuguese writers. 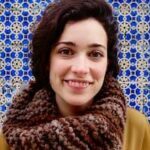 Camilo was inprisioned for having an affair with a married woman, Ana Plácido. At the moment the building is occupied by the Portuguese Center of Photography, that does a poor work of preservation of the space and the stories that have happened there (pardon me, I am absolutely honest in my reviews). However, it is worth the visit the former prison to see one of the most beautiful skylights of Porto. How to get there: São Bento subway station is 10min away. 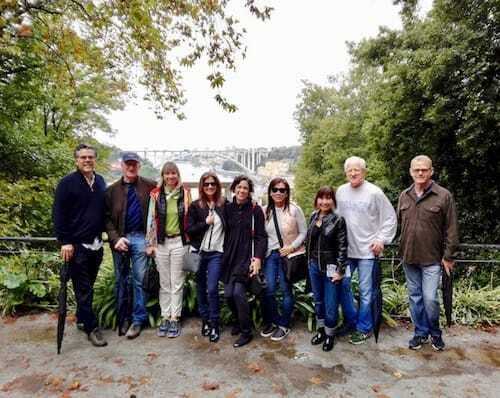 The beautiful Luiz I bridge is precisely where the famous disaster of the boats’ bridge occurred, being therefore one of the top historic sites in Porto. 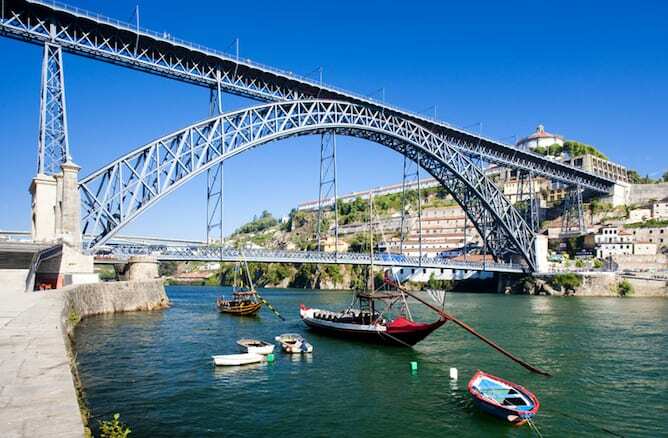 For those of who are not from here: over the centuries there were several boats’ bridges, which allowed the movement of people and goods between the cities on both banks of the river Douro. The name – boats’ bridge – was precisely due to the fact that it was constituted by 20 small boats joined by cables, giving an immense flexibility to the construction, that could be disassembled for the passage of boats. The one I write in this article was the one built in 1806, which would have a very short life. In March 1809, when the Portuguese royal family had already run away to Brazil to escape the Napoleon troops, the second French invasion took place. 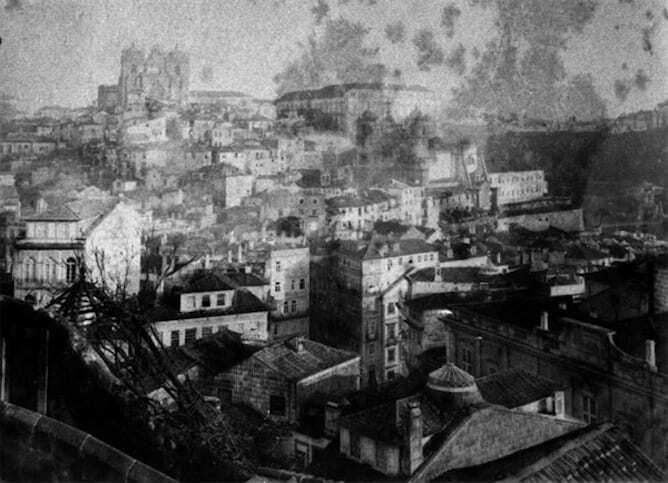 The bad reputation of the French troops, who had spread the chaos and the terror in their conquest of Braga, didn’t keep Porto from refusing to give the city’s keys to Marshal Soult. Thus, on the 29th of March the French troops entered Porto, dismantling, in a few hours, the defensive lines of the city. 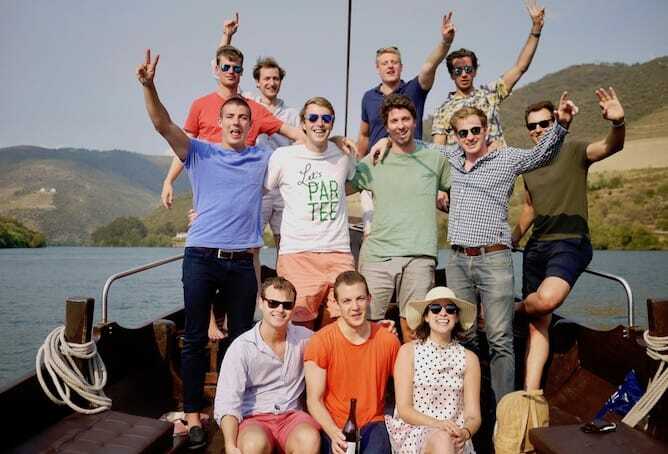 The population flees, desperate, towards the Douro river. The boats’ bridge was not enough to sustain the despair of thousands of fugitives, having succumbed to its weight. The number of deaths of this terrible day is estimated at 4,000. 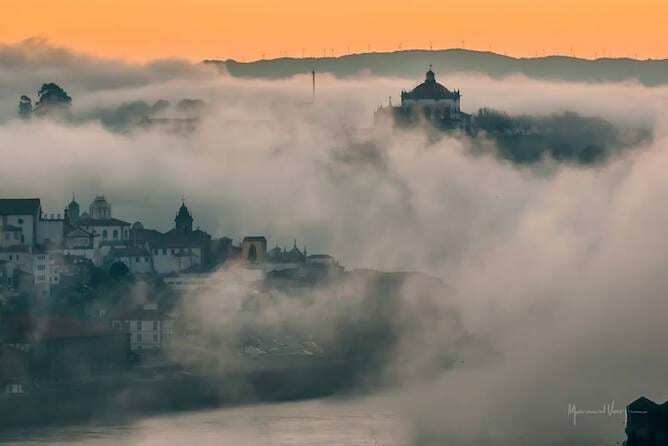 The city still recalls the disaster of the boats’ bridge in the Alminhas das Pontes, where candles have perpetually burned for the past 200 years for the soul of those who found their death in the water. How to get there: São Bento subway station is a 15min walking distance. 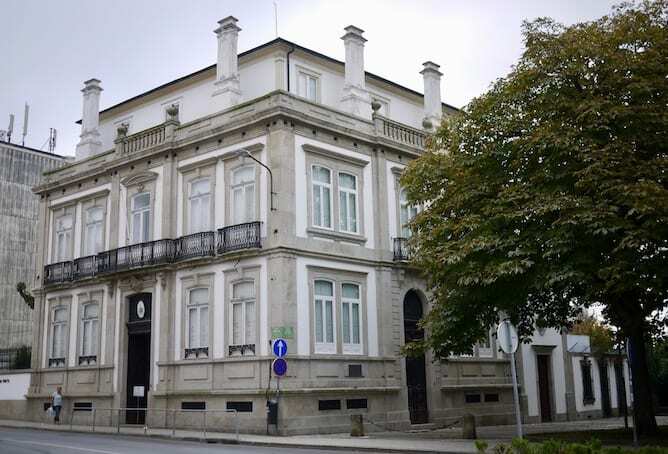 The Military Museum of Porto, a discrete building in the Bomfim area, housed for decades (from the 40s to 1974) the headquarters of PIDE (International Police and State Defense, the armed wing of the Portuguese dictatorship). Unfortunately, little information exists about the former valency of this beautiful 19th century building, besides a plaque on the side façade that recalls those who suffered at the hands of PIDE. The collection of the Military Museum of Porto is undoubtedly very interesting – especially the huge collection of lead soldiers from all over Europe – but it clearly lacks any reference to PIDE and its presence in the city of Porto. 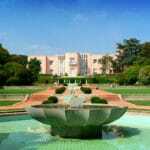 If you visit the museum, take a look at the Prado do Repouso Cemetery, just next door, it’s totally worth it! How to get there: 24 de Agosto and Heroísmo subway stations are 15 min walking distance. It’s hard to believe, but the facade of Hotel Teatro – one of my favourite hotels in Porto – hides one of the biggest tragedies in the city. On the night of March 20th 1888, a large fire broke out in one of the greatest theatres in Porto, the Baquet Theater, which had been erected a few decades before by a Portuguese tailor returned from France. The house was full as there was a play taking place, and the fire spread rapidly, due to the old, highly flammable materials and also to the high temperature felt on the inside. The panicked spectators ran in the darkness, looking for almost impossible way outs, as the building was in need of renovation. 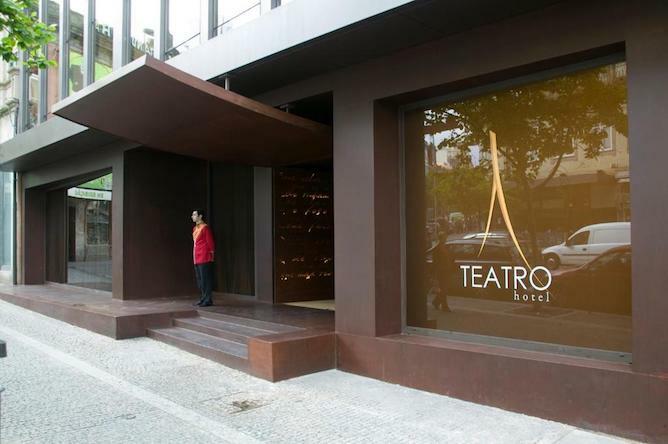 It is not known for sure how many lives were lost by the fire of the Baquet Theater (it is estimated a number between 90 and 130), but it was in the memory of the people of Porto, which is why Hotel Teatro is one of the top historic sites in Porto. How to get there: Aliados subway station is 5mins walking distance.